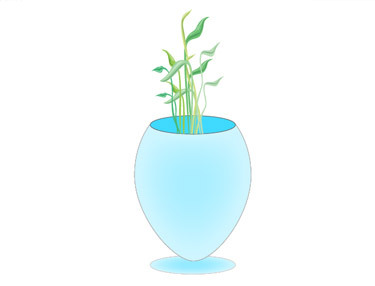 In this tutorial you will learn to make a flower vase using illustrator CS3. Open a new document. 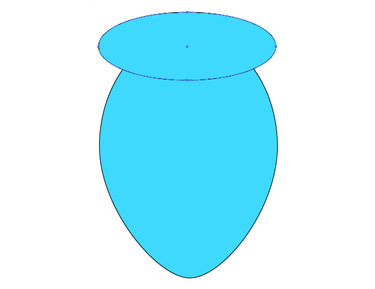 Choose the Ellipse tool and draw an image as shown below. 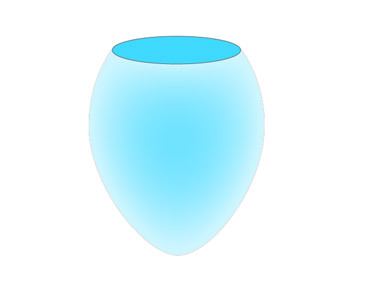 Choose the object and paint it with blue colour. 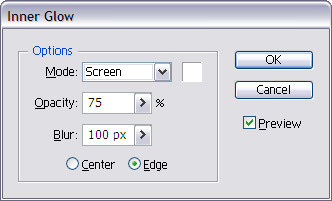 Choose the Ellipse tool again and make an image as shown below. Navigate to Windows > Pathfinder. 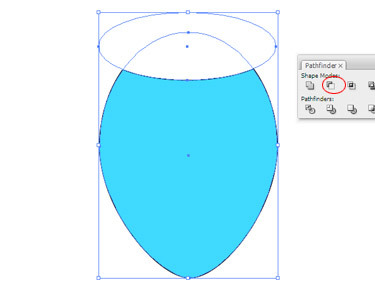 Choose ‘Subtract from the shape area’. Navigate to Effect > Stylize > Inner Glow. 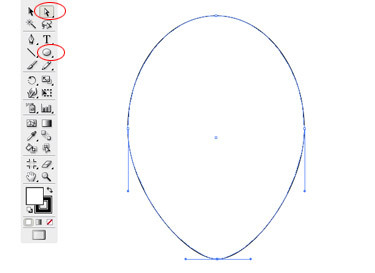 Draw a new ellipse and place it over the last image as shown. You can add some flowers to your vase. You can also add some flowers to your vase.